Monday afternoon, workers at the John Jay College for Criminal Justice passed yet another $7K or Strike resolution. The vote (62 in favor and 48 against with 4 abstentions) makes John Jay the 11th chapter of the Professional Staff Congress to do so. 11 out of the 25 CUNY campuses have voted on the resolution so far, and all 11 have voted in favor. John Jay was the first chapter to pass the resolution with a quorum of members present. 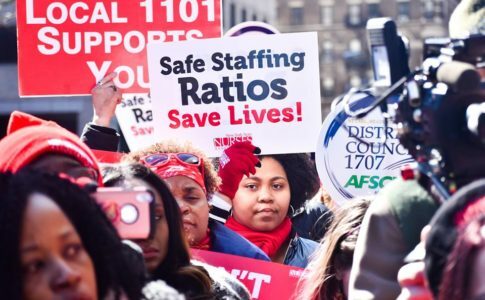 Organizers and union leadership alike remarked that this meeting had the highest turnout of any John Jay chapter meeting in living memory, with at least 114 chapter members present, along with students and workers from other chapters attending in solidarity. 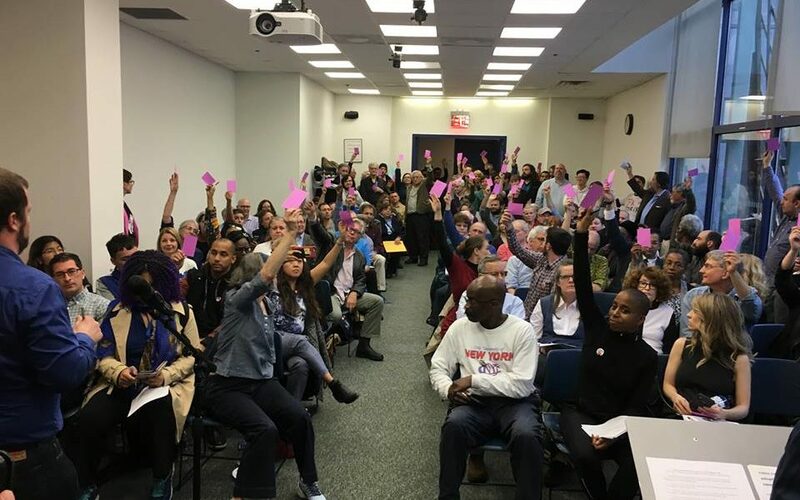 Organizers said John Jay chapter meetings rarely ever make quorum, but at this meeting, neither the conference room nor the overflow areas could hold all of the people in attendance. To count the votes, the designated counters had to circulate through the surrounding hallways to account for everyone. 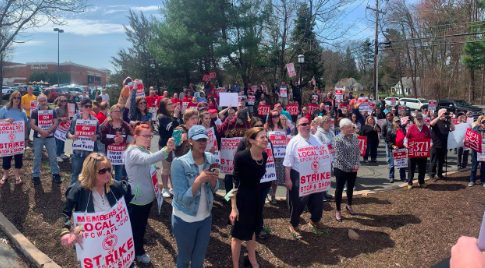 Some faculty groused that the resolution “only passed because they [the $7k or Strike organizers] got all of their people to come,” while the organizers celebrated because that is, after all, precisely the point. 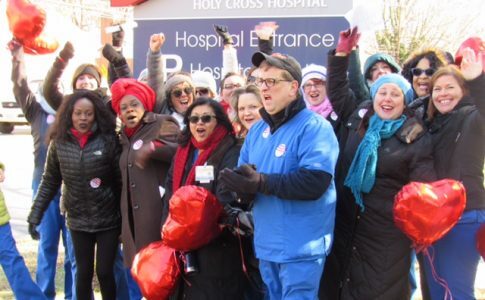 After months of organizing, dozens of rank-and-file workers who are normally apathetic toward and disengaged from union proceedings turned out en masse. Several chapter members waiting to sign in remarked that this was the first union meeting they had ever attended, and the sociology department cancelled their faculty meeting in order to attend the vote. 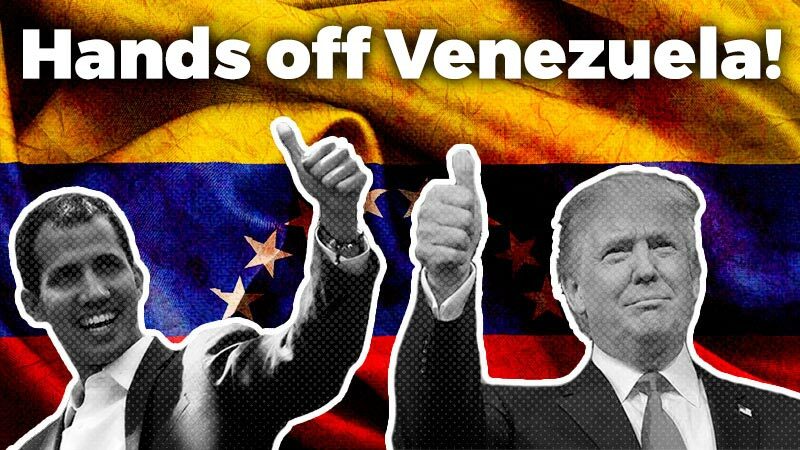 Before the vote, speakers lined up to present arguments for and against the resolution, and the 7k or Strike activists were routinely met with cheers and applause. Dan Pinello, the Chair of the John Jay PSC Chapter, asked several times if anyone else would like to speak against the resolution before giving up and proceeding with the vote. Pinello had previously posted his statement against the resolution online, and after the resolution passed, Pinello distributed his resignation via email on Monday afternoon. The Vice Chair has declined to assume the position when his resignation takes effect, although at present it remains unclear if that means she is also resigning. The John Jay vote is a great win for the $7KorStrike movement, especially since union leadership can no longer use the argument that not a single resolution has passed with a quorum of members present. 7KorStrike continues to build momentum, invigorating PSC with rank-and-file energy while union leadership fails to deliver in negotiations with the Board of Trustees. 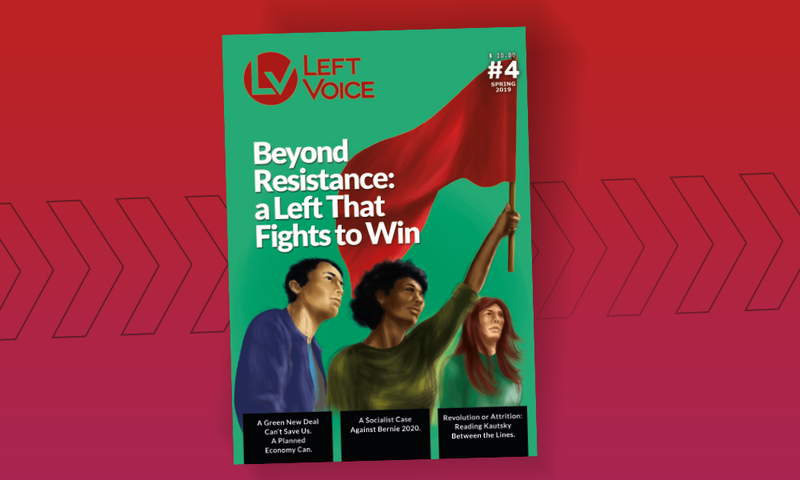 For more information about the $7K or Strike movement, read this interview Left Voice published with $7K or Strike organizers, and to get involved, visit https://7korstrike.org/ or check them out on social media. Solidarity with Stop and Shop workers who are on strike.